I’m constantly on the forums, and I recently came across a question from an owner about how to make their small dog less afraid of larger dogs. They key to that question is socialization. With proper socialization, any dog will be able to confidently navigate their world. Today, we’re going to talk about how to make that happen. It’s only natural that a very small dog would be afraid of its much larger counterparts. How would you feel if you were approached by an extremely excited 20 foot giant? You’d probably be terrified. That’s the scenario that plays out when small dog meets a large dog. The key to making sure your puppy isn’t terrified is good socialization. One of the best ways to socialize your puppy is to take them out into the world with you. The word social is in socialization, after all. Take your puppy with you whenever it’s allowed. When you shop for pet products, get them from a retailer that allows pets. 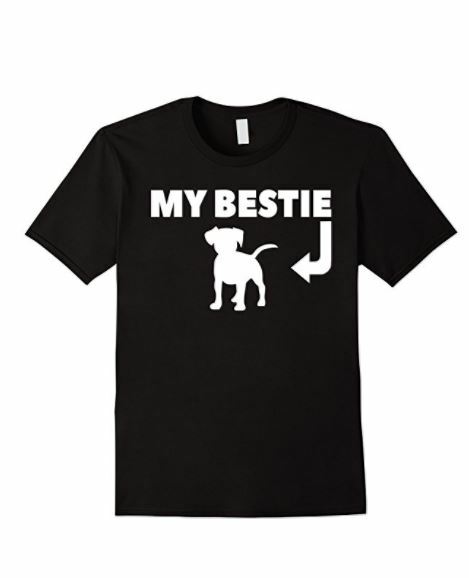 This is a great way to get your dog used to other pets and people. Take the time to just roam the store, stopping by any pet that is obviously friendly. Teach your puppy that other dogs are wonderful. Along that same line, make a special point to have a brief visit with any dog in the store that is large. Show your puppy that large dogs are nothing to be afraid of. Let it see that the bigger dogs are just a larger version of themselves. If you know someone with a big dog, set up a play date between it and your small breed puppy. This is one of the absolute best ways to socialize a small breed puppy for large breed interaction. Supervise the play date at all times, but don’t be overly protective. You never want your puppy to catch a vibe that you are afraid. That will be counterproductive to everything you’re trying to accomplish. Never be apprehensive through the socialization process. Always approach any situation with an air of confidence and calm. 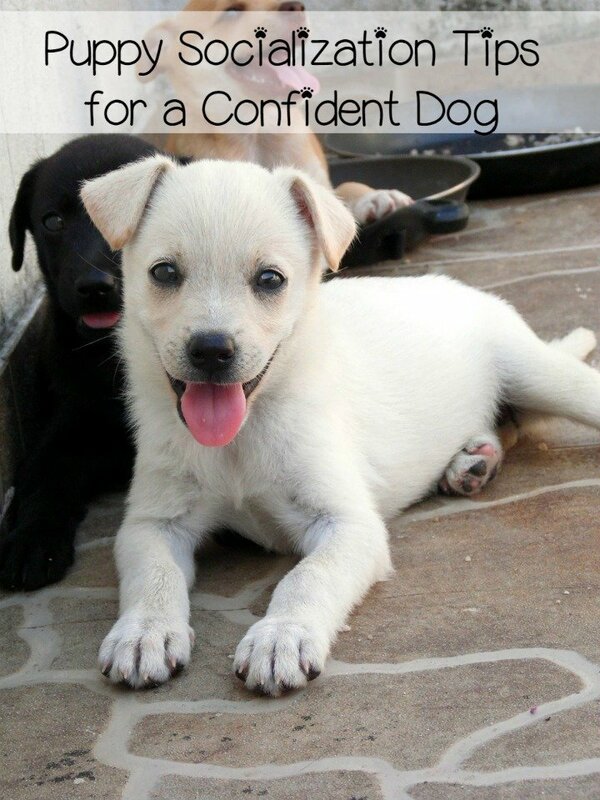 Dogs – even puppies – pick up on their owner’s mood, so it’s up to you to be confident and calm. If you are at ease with a situation, your dog will be, as well. When I worked at the vet, we had two dogs that boarded often – Max, the Chihuahua, and and Lucy, the Saint Bernard. You can’t get a much bigger difference in size than those two. Even though Lucy was literally 15 times larger than Max, they were absolute best friends. When I came in for kennel duty on the weekends, I would give those two the run of the clinic. It was hilarious to watch a 5 pound Chihuahua chase a 100 pound Saint Bernard around the practice. That example is why puppy socialization is so important. Max never once feared Lucy. In fact, when his parents dropped him off to board, he would zip to the back to see if she was there. That’s the joy of puppy socialization: having a great dog that can have a great time anywhere. Have you ever dealt with puppy socialization issues? How did you handle them?